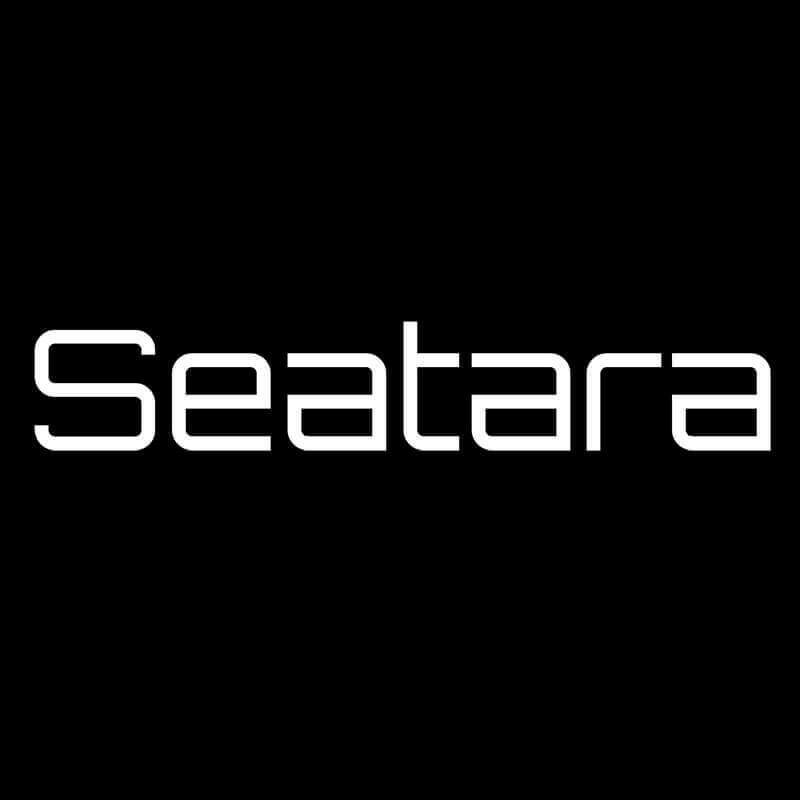 Seatara’s goal is to make bathrooms more accessible to wheelchair users. A years-long research and development process created and tested various models of collapsible products intended to make private toilets and bathrooms more accessible. Our research goal is to enable any wheelchair user to leave their home, visit friends and relatives, vacation, and choose a workplace with as much spontaneity as anyone else. The successful result of our R&D is a unique commode and shower chair that allows users to use toilets or bathrooms that are not adapted for use by handicapped individuals. 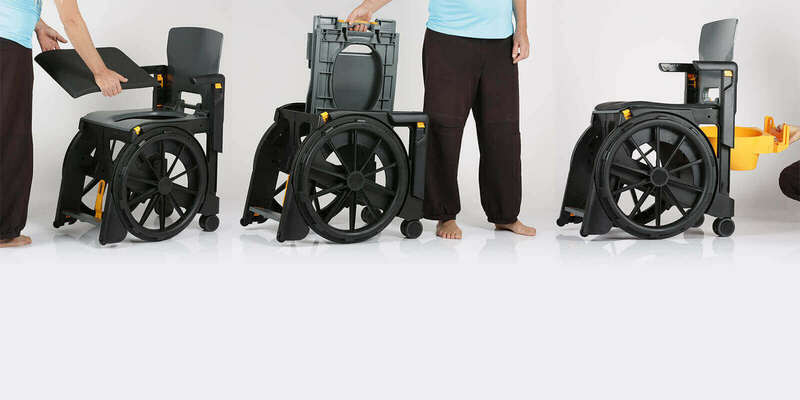 Wheelable easily and quickly folds into a compact unit. The opened chair can be easily maneuvered in small and narrow spaces, because it rotates around a central axis. It offers a dignified, hygienic and independent way to use any toilet outside the user’s home. Seatara is part of Zriha Group. Zriha Hlavin Industries Ltd. was established in 1967 by Mr. Baruch Hlavin. 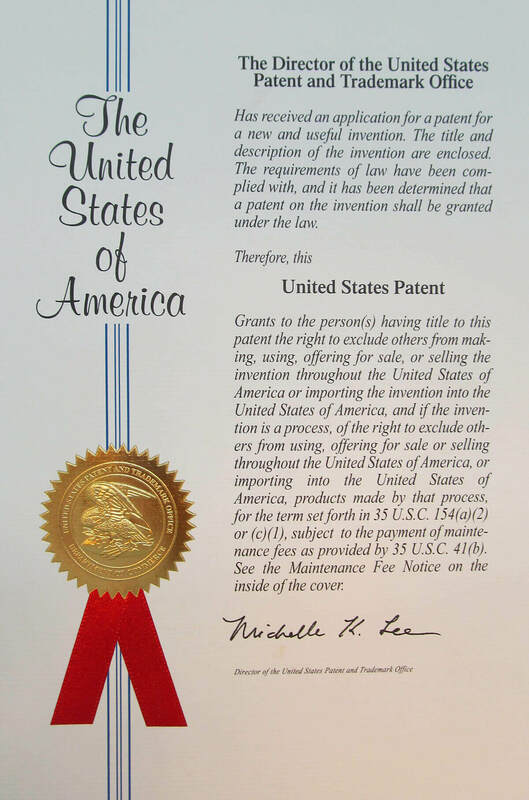 Today, the company deals with smart plastic injections and mold building plans. Throughout the years, the company has based its specialty in these two fields and has expanded its activity to other fields such as electronics and metal.